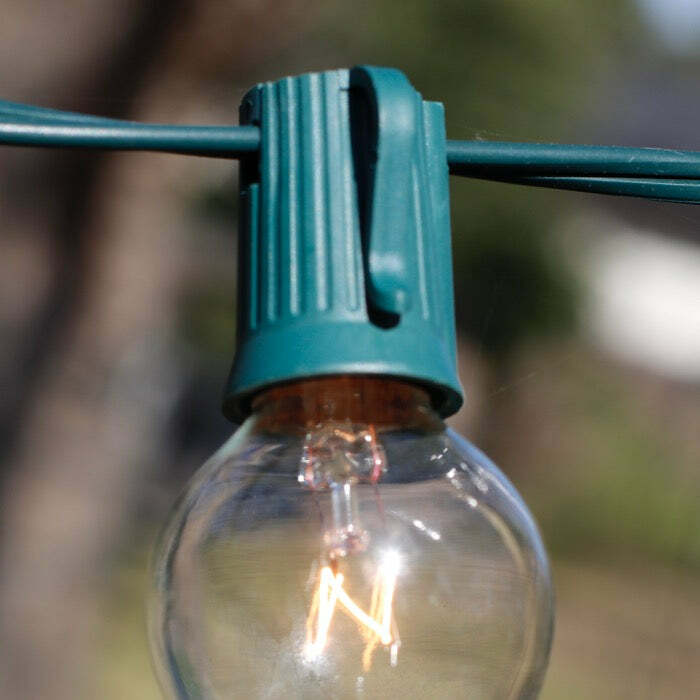 Adding to your Christmas light collection? Need something that is jaw-dropping? Looking for length? 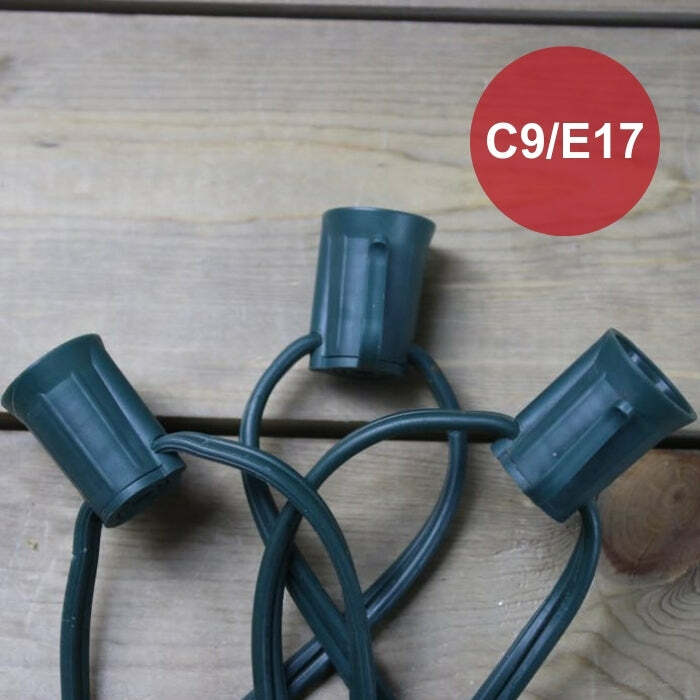 These green Christmas light cords go the distance, and can be purchased in a variety of spacings and sizes. And with bulb color and finishes, the combinations are limitless. This style of lighting is what professionals use in business storefronts and residential installation.